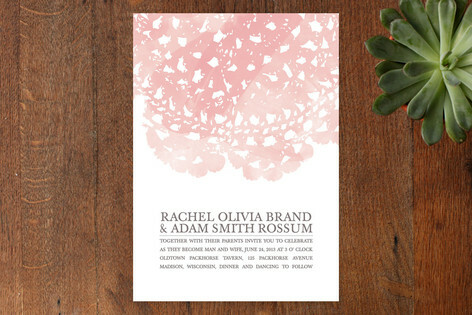 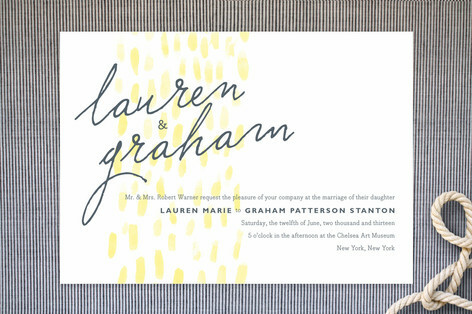 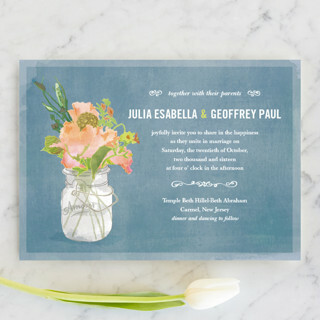 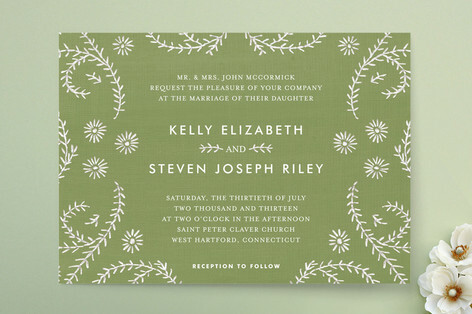 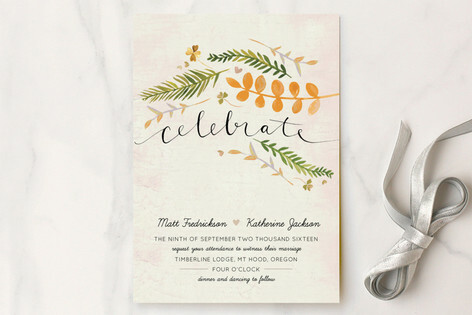 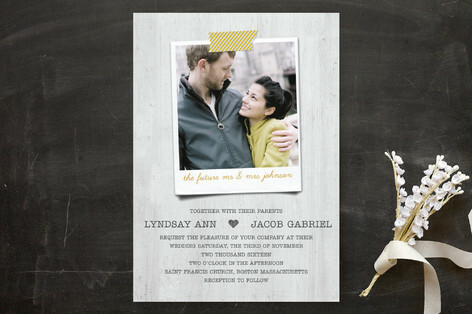 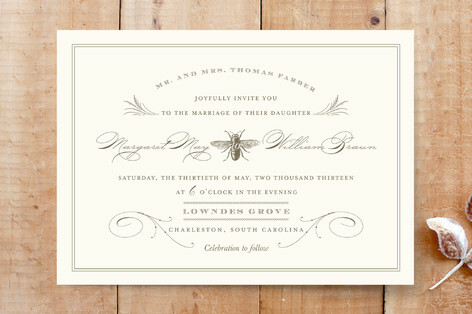 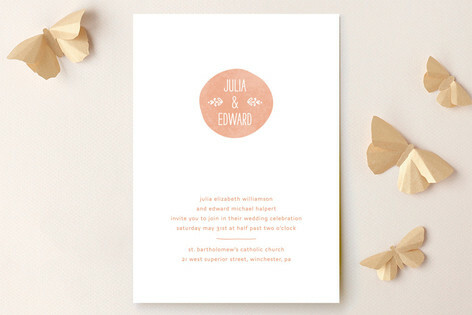 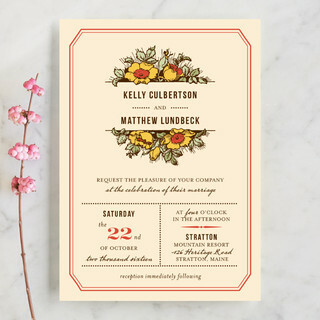 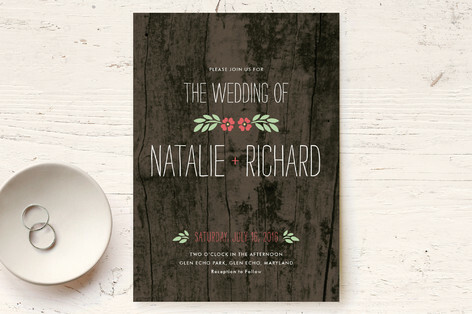 Rustic wedding invitations are all about earthly colors and natural images. 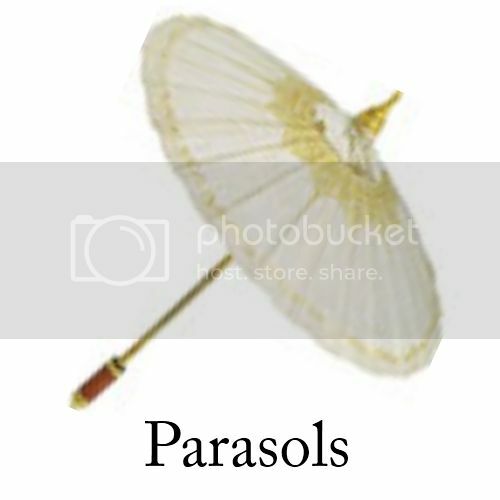 They can look absolutely beautiful and so unique. 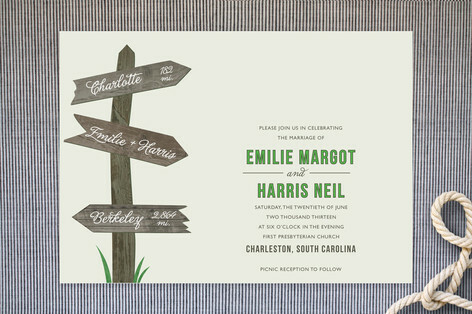 These invitations are most of the times designed with all sorts of rustic details that represent the life that one leads in the country side. 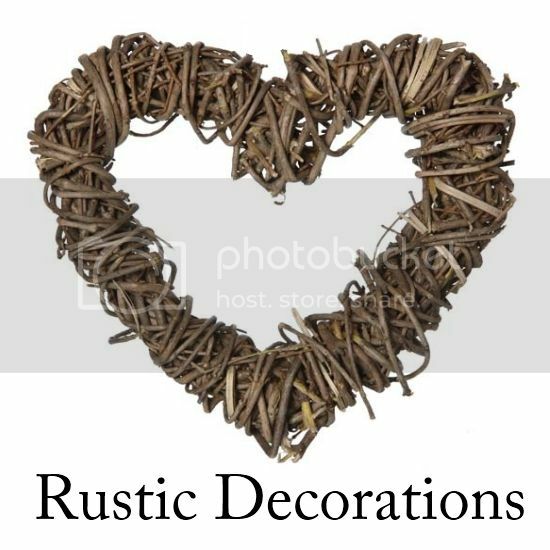 For me, going “rustic” can also mean about using materials and elements that are really authentic and organic to the venue and to you as a couple. 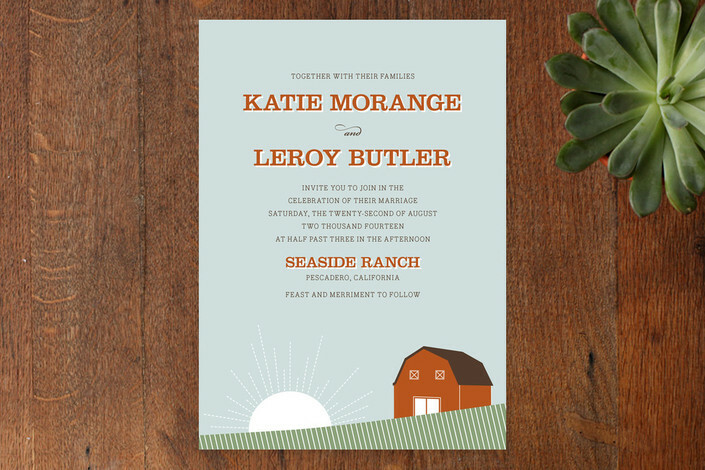 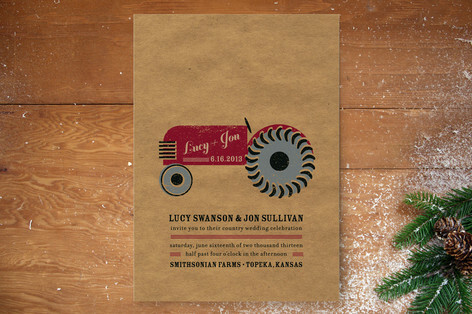 I've picked a few of some favorites of rustic wedding invitations that can fit different types of countryside-themed wedding. 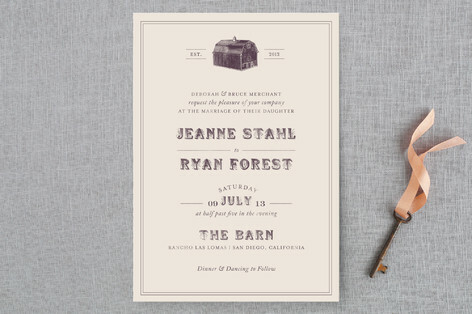 These cards are ideal for farmhouse, ranch, vineyard, loft, open meadow, forest and barn wedding ceremonies and receptions. 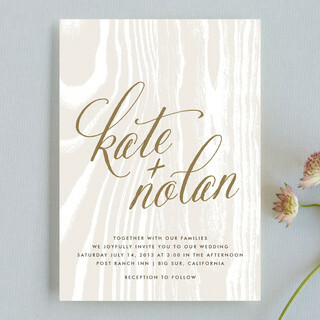 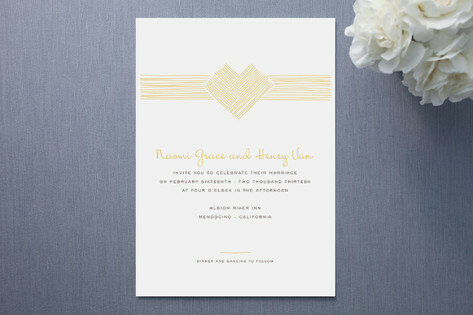 You can also decorate your stunning invitations with a beautiful raffia adornment or burlap accents. 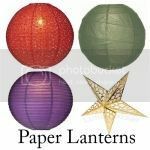 Both are available in any art or crafts store and in many colors to suit your taste or theme. 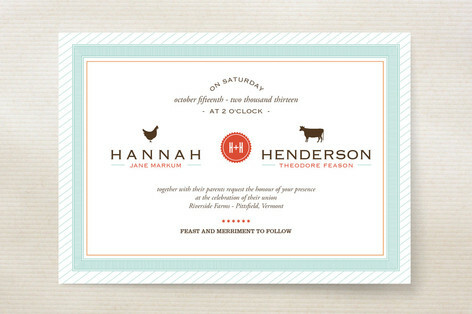 For a simple decoration, just wrap a couple of strands around the invitation and then tie a knot with it. 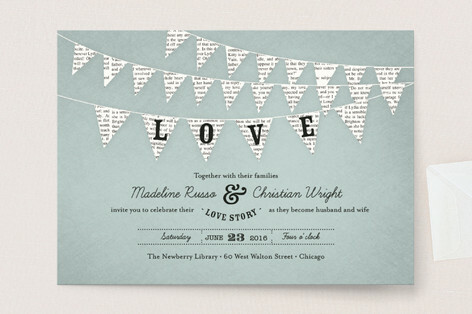 You can also make a bow with the strands and stick (glue can be used) it to the front of your invite for a beautiful effect. 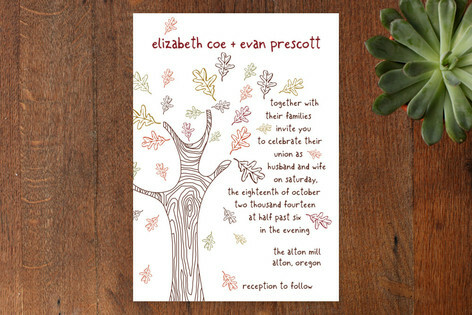 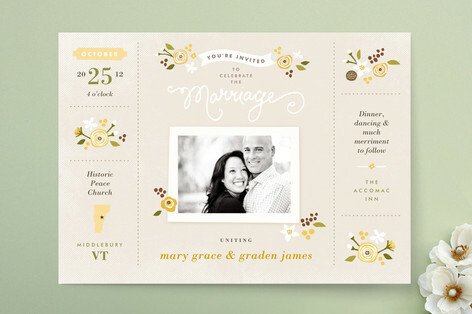 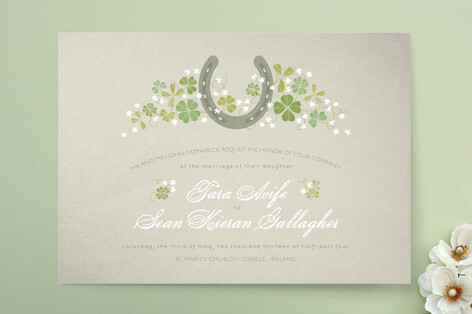 Some rustic details are as follows: A flower, leaf patterns, or branches of trees, russet foliage themes, horse shoe, image of a farm, a tractor carrying the wedding couple, wildflowers, a wheel from a wagon, woodland themes, folk art design symbolizing rustic elements of farms and green fields, and so on. 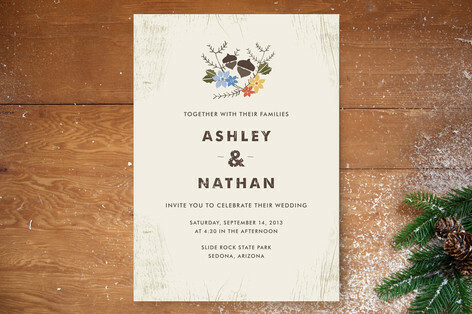 This rustic style is a way to go if you’re having a cozy outdoors wedding in spring, later summer or fall. 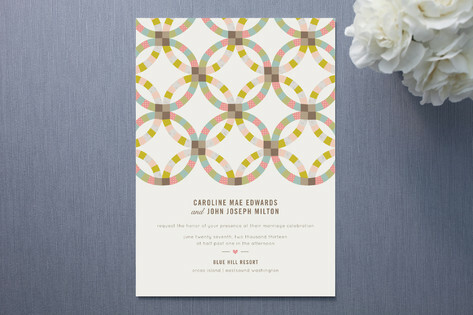 Different shades of green, orange and yellow are colors that create an all-natural aura. 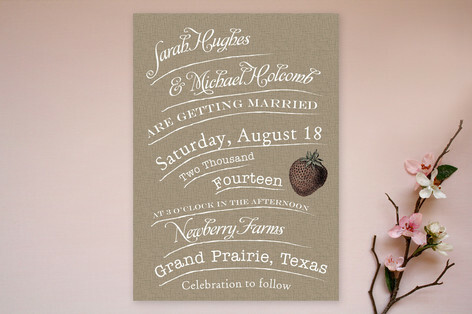 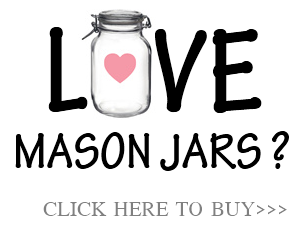 You can also add a bit of romantic, casual fun by a having hand lettering font typeface. 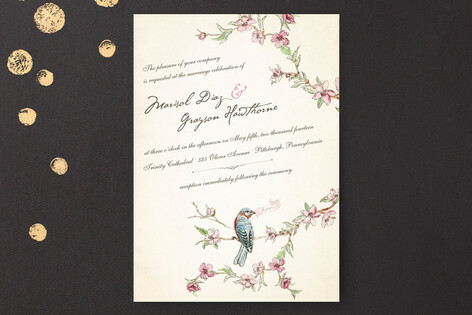 Numbers of Wedding card varieties at one place. 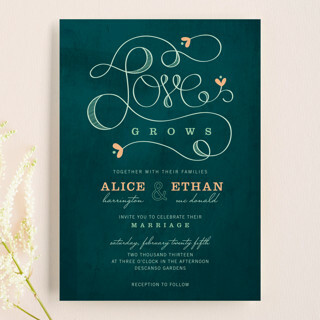 good job, What I like the most is style of letters. 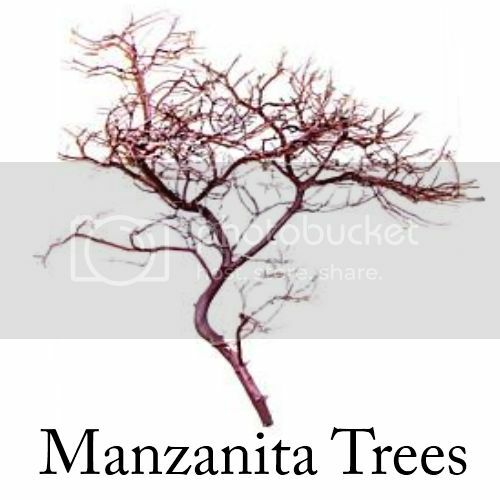 Its really cacthy. 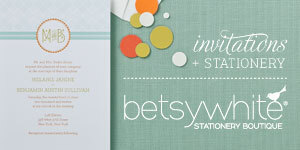 We had a really pleasing event here. 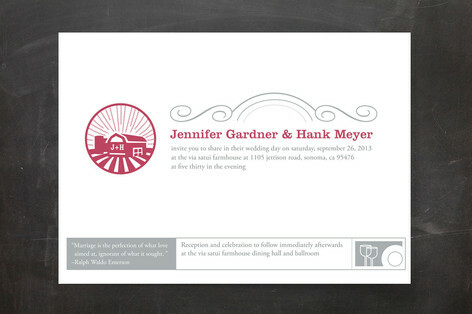 Although for some reason, our slideshow did not play with music, it was just a small imperfection hided by so many other shining parts.